Many wardrobes are fit to burst, and some of us put off having a sort-out as we’re not quite sure what to do with each item we’d like to get rid of. 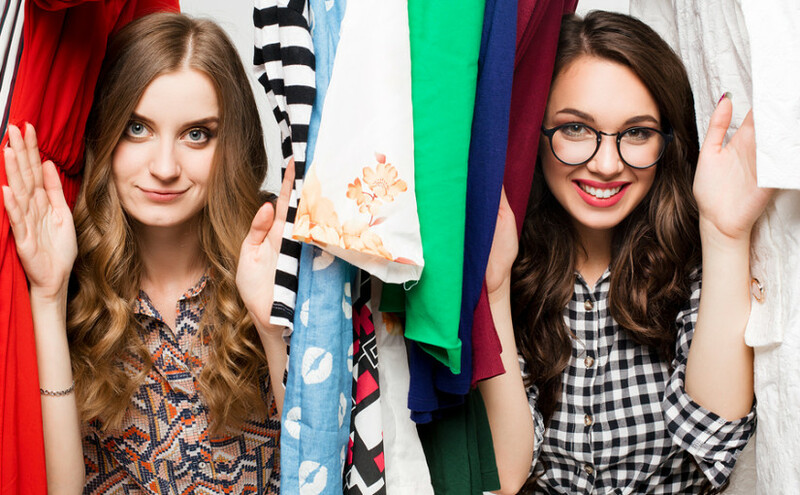 Instead of putting it off any longer, or resorting to chucking it all in the household bin, take a look at our wardrobe recycling guide below and do the best you can by your old clothes and accessories. Bad quality clothes can be sent to your local charity shop, as they can get money for bags of ‘rags’, which are then broken down and recycled into new products. For good quality items of clothing, you are spoilt for choice with your options. You can send these to the charity shop too, where they can sell them, or if you’d like to make money from them yourself you can sell them on all manner of platforms: eBay, car boot sales, Gumtree, Depop, Facebook groups, and so on. You could upcycle clothes instead, if you fancy a change; shorten skirts and trousers, add detail to tops and jeans, and so on. Get creative! Where you can, purchase high quality shoes, and simply repair them when they need some love. However, if you don’t want a pair of shoes anymore, donate them to a charity shop for them to sell on, or sell them yourself if they are of a very good quality and not too worn. You can do the same with pre-loved handbags. 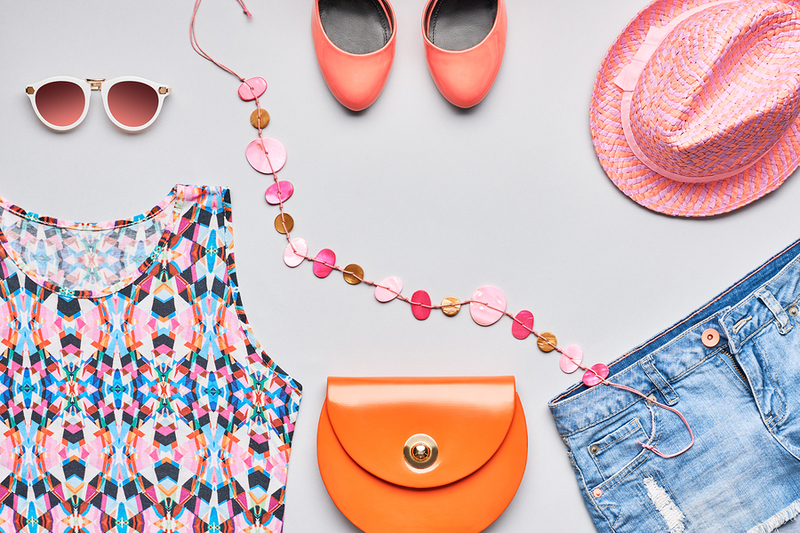 Hats, scarves and belts are all great items to consider upcycling; what you might currently dislike because it’s out of fashion, the wrong colour or a strange shape, could be transformed into something you will love and wear frequently. If you’re not the crafty type, send these accessories to your local charity shop – someone else will love them. Coat hangers seem to breed in wardrobes, and it’s easy to end up with more than you need. Wire hangers can be taken to a dry cleaner to be reused, dropped off at a scrap metal yard, or even donated to local art centres (for sculpting material). Plastic hangers can be donated to a charity shop, or even a local theatre or community group; anywhere with a cloakroom. You probably won’t want to get rid of your wooden hangers as they can last a lifetime with careful use, and they are a conscious purchase rather than something that automatically comes with a garment. If you need to buy more, opt for bamboo hangers as they are the best choice for the environment, or try to go without by buying clothes that can be folded instead. Old, clean bedding can be donated to local homeless shelters and animal shelters, but check beforehand as the bedding will probably end up in landfill if they don’t want it. Pet dogs and cats might appreciate an old duvet to sleep on, so it could be worth asking around friends and family.